If you’re looking for reliable waste disposal at reasonable prices, Skip Bins Perth WA provides. We offer both commercial and residential collection and delivery of skip bins. We consider it a point of pride to perform collection and delivery promptly. When you schedule the use of our services, whether it’s full-sized or mini skips Perth, we make sure that you get your money’s worth. Our crews will deliver the bin ahead of the appointed time, in case there is any need to set things up. We will also arrive ahead of the collection schedule when possible, so any materials collected don’t have to wait too long before pickup. 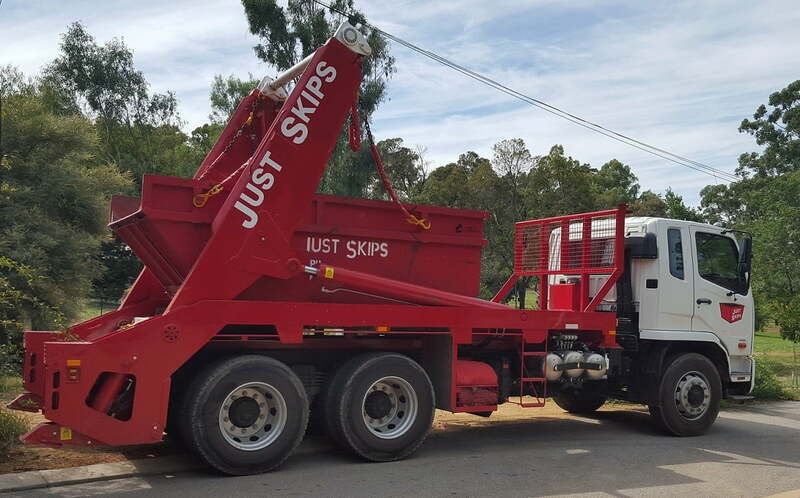 Skip Bins Perth WA maintains a modern fleet of vehicles for the transport of skip bins. Skip bins south and north of the river are safe in our capable, experienced hands. We also take great care in making sure to pack all materials and keep the skip bin secure. Accidents like something spilling out while in transport are something we make every effort to avoid, even if we are among the cheapest skip bin hire companies in Perth. You can call us to schedule a regular pickup and delivery of a skip bin. We will provide a durable container of a size of your choosing and follow the plan. Some of our clients want their refuse picked up weekly, but we can adjust things for your convenience. Waste disposal is an important matter. Whether you have skip bins south and north of the river, call us to handle the collection and delivery.